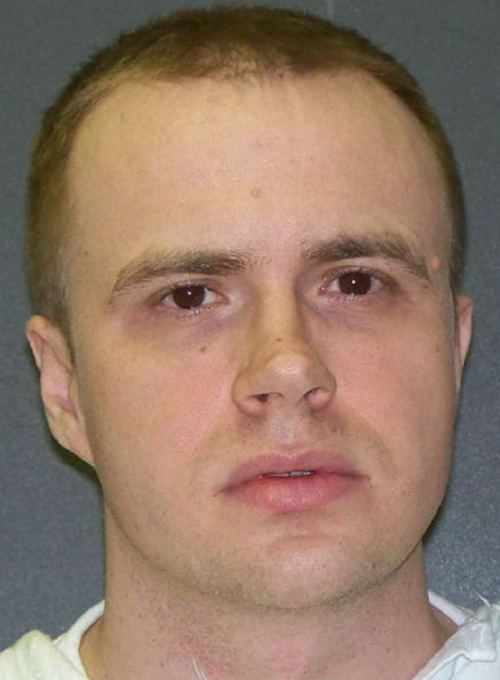 Two recent appellate decisions by the Texas courts have thrust into the national spotlight the continuing controversy over the use of false or flawed forensic testimony to secure convictions in death penalty cases. On October 18, the Texas Court of Criminal Appeals ordered a Travis County (Austin) trial court to conduct a hearing to consider evidence that the Austin police crime lab had botched its analysis of DNA evidence and presented scientifically false DNA testimony leading to the conviction and death sentencing of Areli Escobar in 2011. 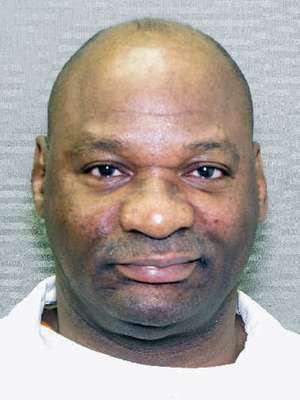 The same day, the court reversed an order of a Harris County (Houston) trial court that had granted Arthur Brown a new trial after the lower court had found that prosecutors had presented false ballistics testimony in securing Brown's conviction and death sentence in 1993. 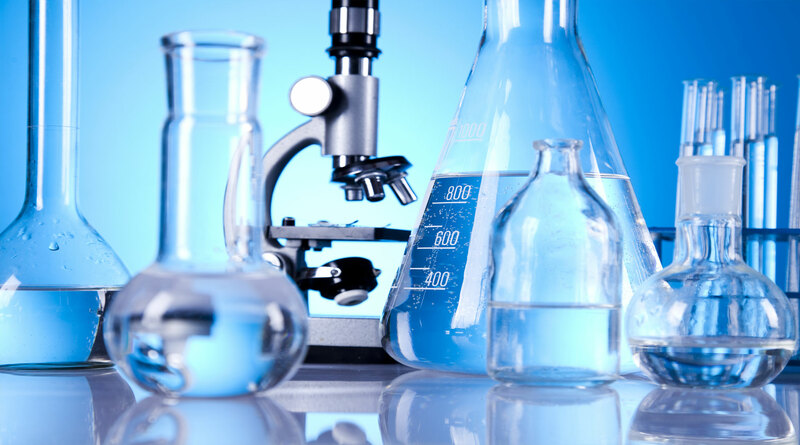 In his petition for relief, Escobar argued that he was entitled to a “comprehensive, independent review” of the scientific evidence presented in his case because his capital conviction “rests on forensic evidence developed by incompetent scientists using bad science.” The Austin crime lab has come under fire during the past few years as a result of improper procedures and poor quality control—problems that ultimately resulted in the closure of the lab and dismissal of almost all its employees. 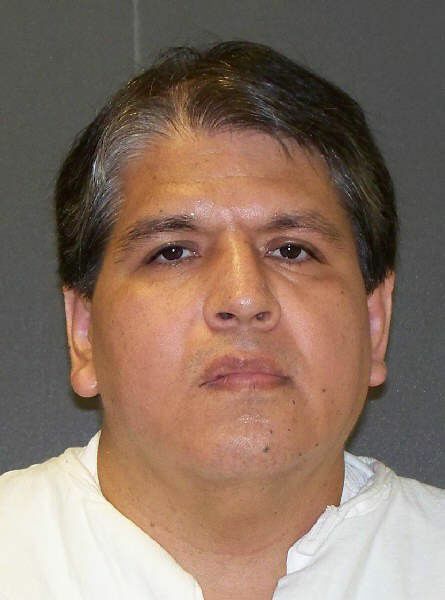 The court of appeals directed the trial court to examine Escobar's claims that the lab staffed his case with poorly trained analysts, cross-contaminated samples, practiced questionable analytical methods, and provided false and misleading DNA testimony that tainted his prosecution for the sexual assault and murder of a neighbor. The appeals court also ruled that Escobar was entitled to review of a claim that prosecutors had presented misleading forensic testimony about his proximity to the murder scene based on false or misleading cell-tower location information. The same day that it granted Escobar further review of his claims, the appeals court overturned the decision of a Houston trial court that had granted Brown a new trial based on the prosecution's presentation of false or misleading ballistic expert testimony at his trial. In securing his conviction and death sentence for four drug-related murders that he and two accomplices allegedly committed in southwest Houston, prosecutors relied on the testimony of a firearms expert who said "absolutely" that the bullets recovered from the victims matched two guns that were linked to Brown. 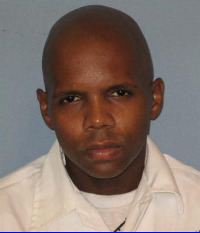 Brown's execution had been stayed in October 2013 to allow for additonal review of that evidence. After reviewing the new ballistic evidence, the trial court determined that the state presented forensic testimony that was "plainly wrong and false" with respect to one of the guns and that was "plainly false" with respect to the other gun. 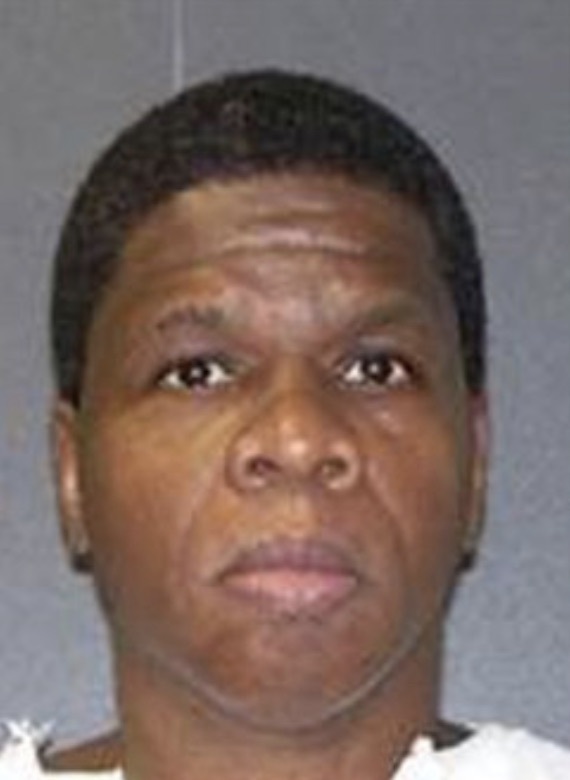 However, the appeals court ruled that, even if the forensic evidence was false, it did not entitle Brown to a new trial because the jury could have still convicted him under Texas's law of the parties, a broad rule that makes a defendant criminally liable for the actions of his accomplices. Judge Elsa Alcala dissented, rejecting the majority's conclusion that guilt was a foregone conclusion and noting that "other evidence of guilt was exceedingly weak when examined without the support of the erroneous firearms evidence." She noted that the testimony from the two witnesses at the crime scene had credibility issues, and Brown's sister recanted her testimony that Brown had told her he shot and killed six people, saying she had been coerced into testifying falsely. Given these facts, Judge Alcala concluded that knowledge that the forensic testimony painting Brown as the shooter was false and unreliable may have affected the jury's determination of guilt or the sentence it imposed in the case.